A charming property with plenty of space to run around, a lovely pool, and babysitting services- perfect for a family holiday. A tranquil little oasis away from the bustle of the town, and with friendly hosts ready to answer your every need. 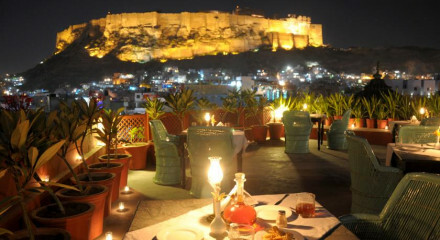 Guests can learn the art of Rajasthani cuisine at the in house cokkery school. 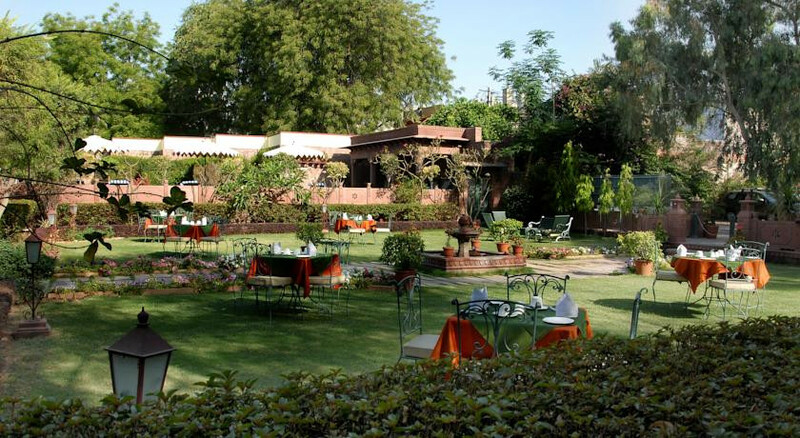 Spend long evenings feasting on Rajasthani cuisine at the al fresco restaurant in the flower filled gardens. To truly unwind make the most of the in room massages. 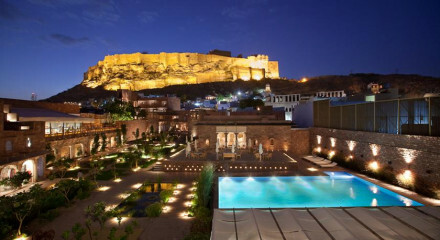 The hotel will arrange jeep safaris through the Thar dessert.